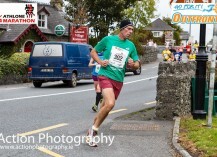 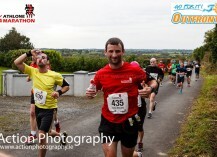 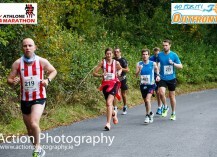 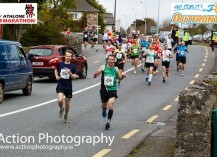 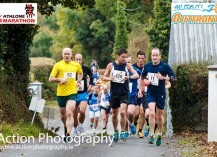 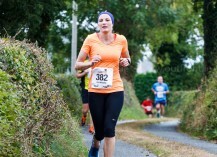 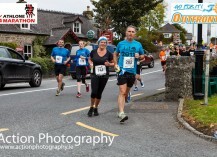 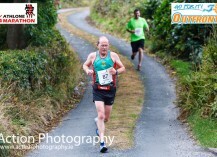 The Athlone ¾ Marathon race route is a fantastic running experience which is now in it's 5th year. 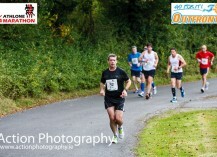 It is an ideal Dublin or other autumn Marathon preparation event. 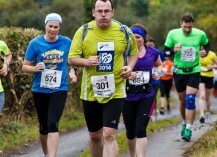 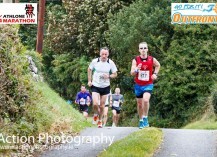 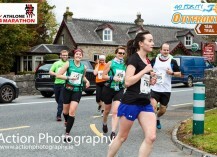 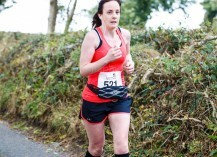 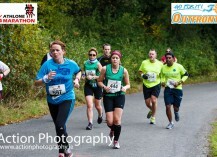 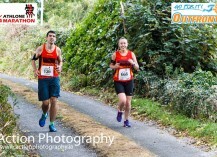 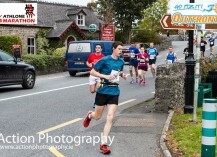 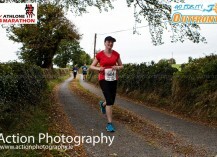 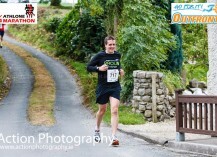 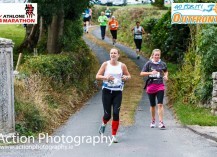 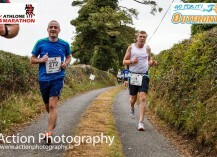 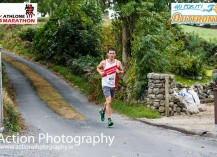 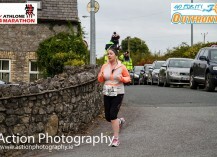 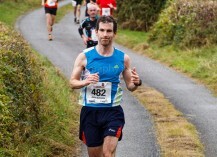 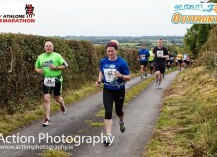 The course takes in magnificent lakeside views around Lough Ree on quite country roads passing local historical sites.